Free lunch, t-shirts & prizes for volunteers. Gloves provided. Why pull weeds? Introduced weeds are spreading rapidly. Let’s smack ’em down before they win. What are the benefits? 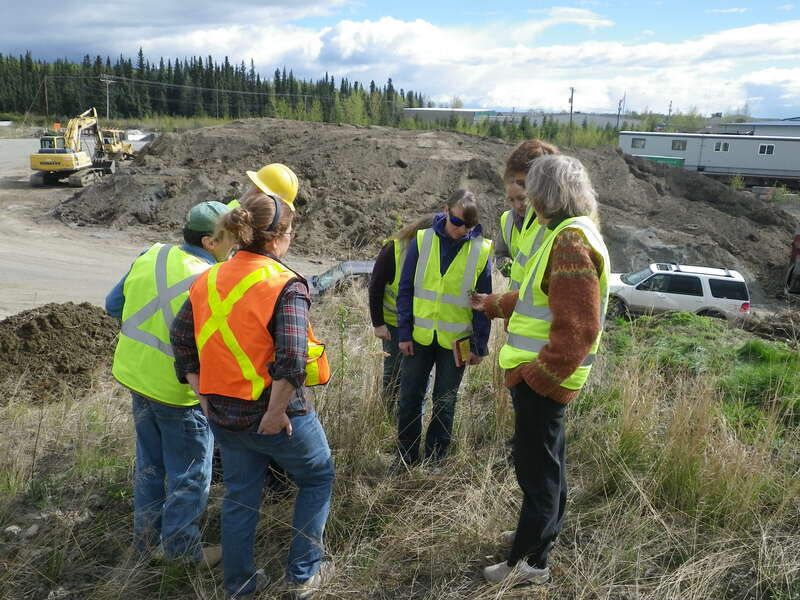 Fewer weeds means better habitat for fish, moose & other animals. Fresh air, exercise and fun competition. 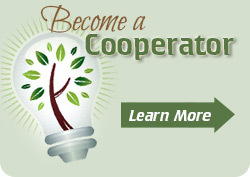 Form a team or come alone and join a team! 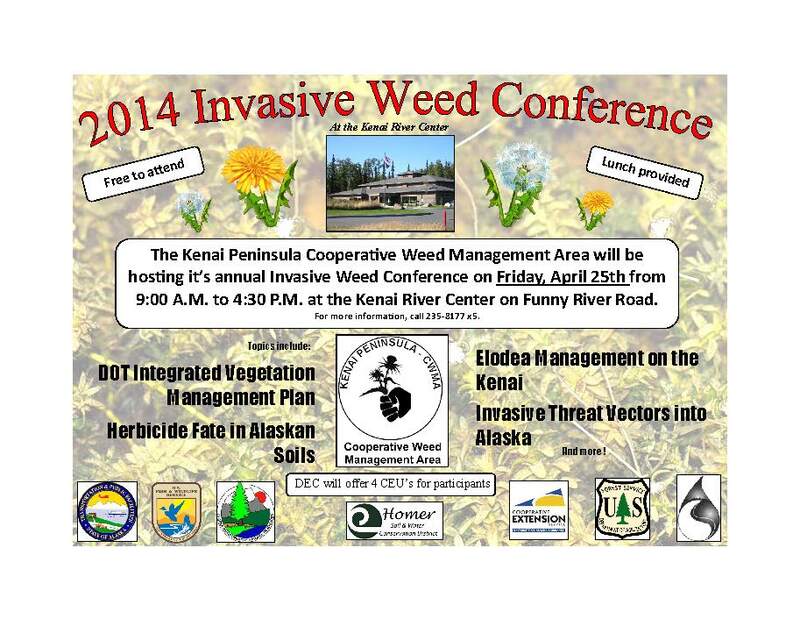 Sponsored by the partner agencies of the Kenai Peninsula Cooperative Weed Management Area including the Kenai SWCD. For more information & registration: Cheryl Anderson at cheryl_anderson@fws.gov, 260-0129, or Jen Kain at sewardweeds@yahoo.com.